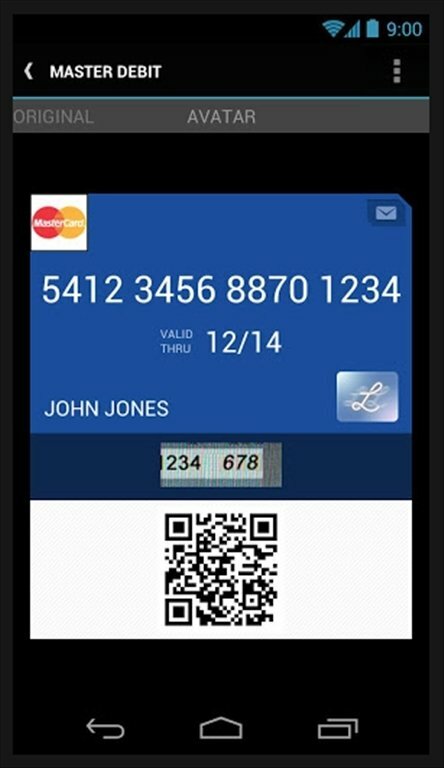 Lemon Wallet is an application for Android capable of storing digital copies of your cards, whether ID, credit, bank or insurance cards. Therefore, at any moment you can check your details and carry a thorough control of your expenses. 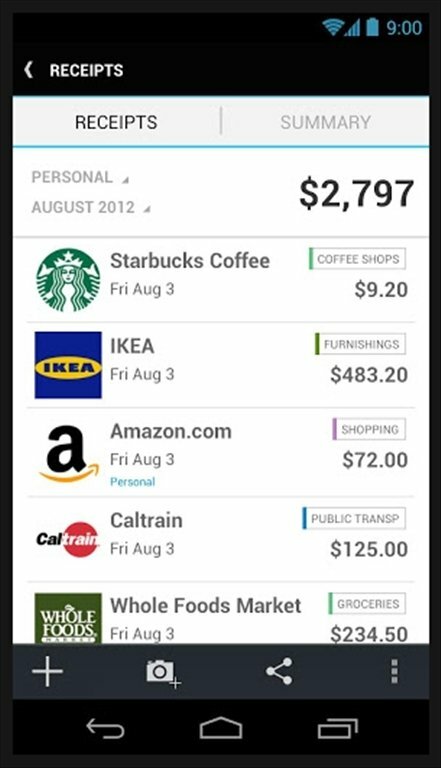 How does Lemon Wallet work? Loss or theft of your wallet. 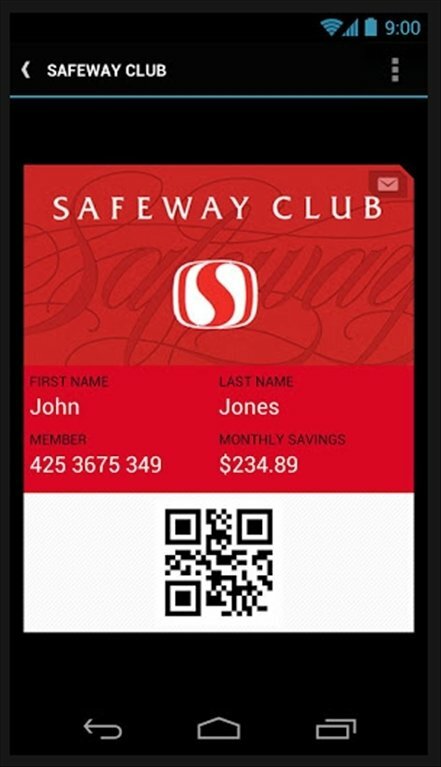 Control of transactions in real time, with OCR recognition of purchase tickets. Storage of offers and commercial vouchers. Rewarded with prizes when you pay by card. 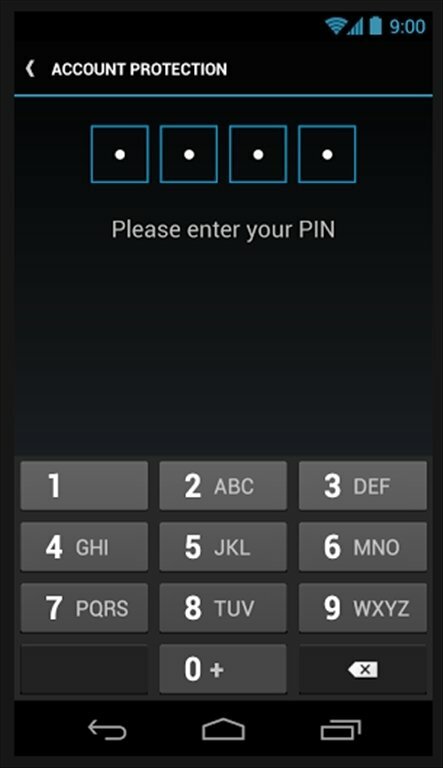 For the additional security of the user, the digital copy of his/her cards is protected by a 4-digit PIN number. This backup is also stored on Lemon Wallet's servers on the cloud, therefore, it is accessible from any device with an Internet connection. 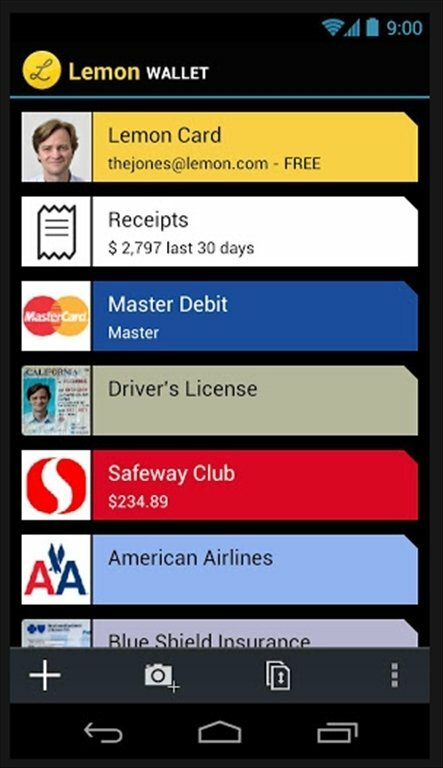 Download Lemon Wallet for free and save a digital copy of all the cards in your wallet.